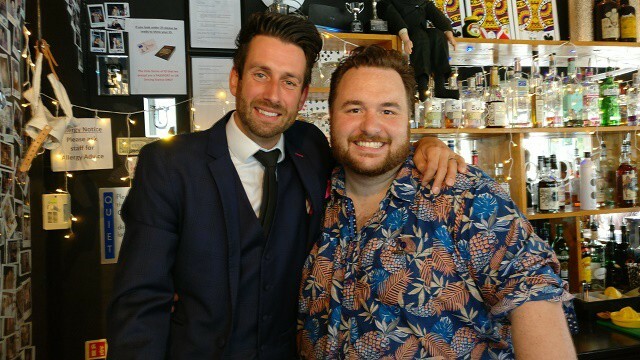 Magician and former Britain’s Got Talent finalist Jamie Raven popped in to Houdini’s Magic Bar in Broadstairs today (September 4) to treat punters to a short show. The illusionist was pipped to the post by a minuscule 2% of the vote, seeing three legged dog Matisse and owner Jules O’Dwyer scoop the crown. 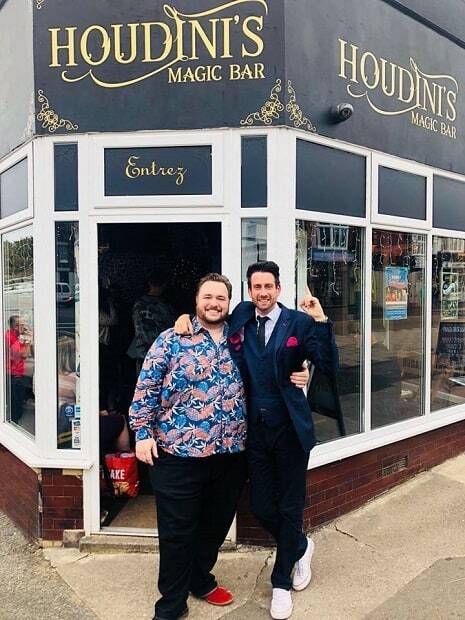 And, The Isle of Thanet News can exclusively reveal, Jamie has just signed a deal with Netflix. The 34-year-old announced the deal was signed last week before going on to delight punters with several illusions. A spokesman for Houdini’s Magic Bar said: “We are absolutely delighted to have welcomed Jamie Raven to Houdini’s Magic Bar Broadstairs today, ahead of his Making Magic tour which will be at the Theatre Royal very soon. 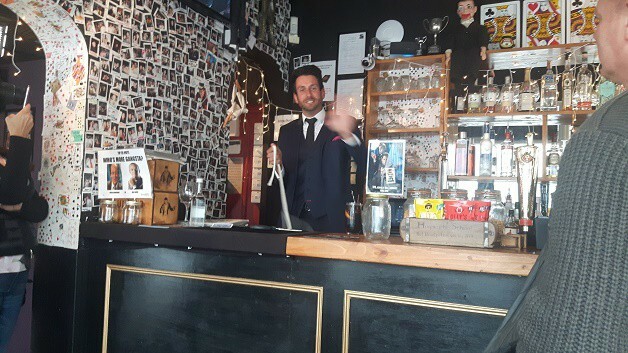 Jamie Raven will be back in Thanet with his Making Magic show at the Theatre Royal Margate on October 17 at 7.30pm.